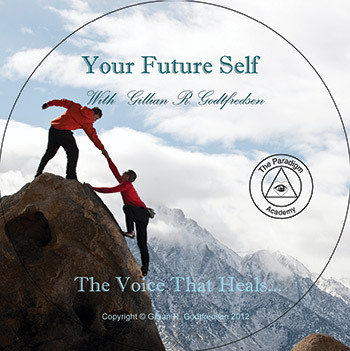 Your Future Self is a powerful process that facilitates self-empowerment and your future success. You are creating your future and the self that you desire to be. The purpose is to assist you to develop your future self cultivating those aspects, values and resources that are important for you in your life. In bringing your focused awareness on your future success you can strengthen your identity, mission and vision in life in a new and powerful way. 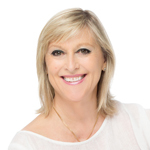 NLP Master Trainer Gillian Godtfredsen guides you to gain clarity and discover your personal strengths and resources.